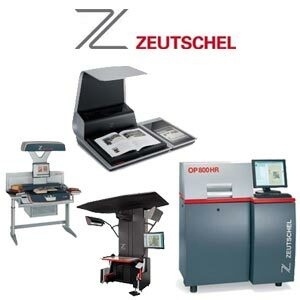 In 2011, Wicks and Wilson Limited successfully became a part of The Crowley Company, a world leader in commercial scanning solutions and digitization services serving corporate, government, education and archive organizations across the globe. 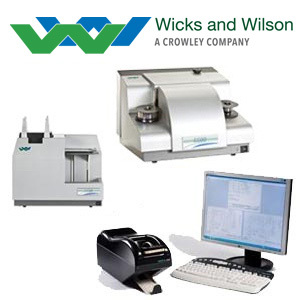 Today, all Crowley manufactured scanners (Wicks and Wilson, Crowley and Mekel Technology brands) can be found on the primary company site: www.thecrowleycompany.com. 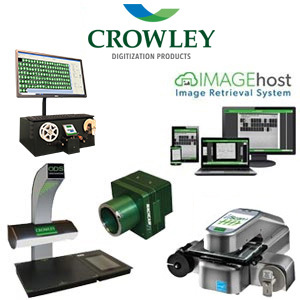 The Crowley Company. Wicks and Wilson. 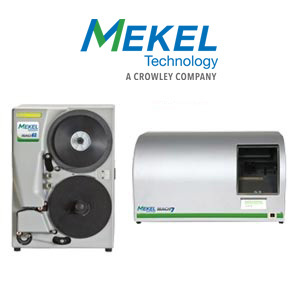 Mekel Technology. 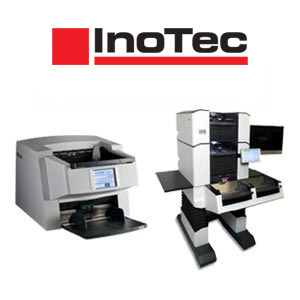 Together we combine for more than a century of excellence in front-end capture systems for microfilm, book, document and photographic images.